Annually, the City seeks the opinions of residents of Visalia, ages 18 and older. These questions are designed to help the City Council know the concerns and satisfaction of Visalians. * 1. What part of the city do you live in if Mooney Blvd. and Hwy 198 are considered the cross section? * 2. How do you rate the City of Visalia's efforts at providing a safe community? * 4. How would you rate the service you received? * 7. What do you consider the most essential city service besides Police and Fire? * 9. How do you rate the following services in Visalia? * 10. 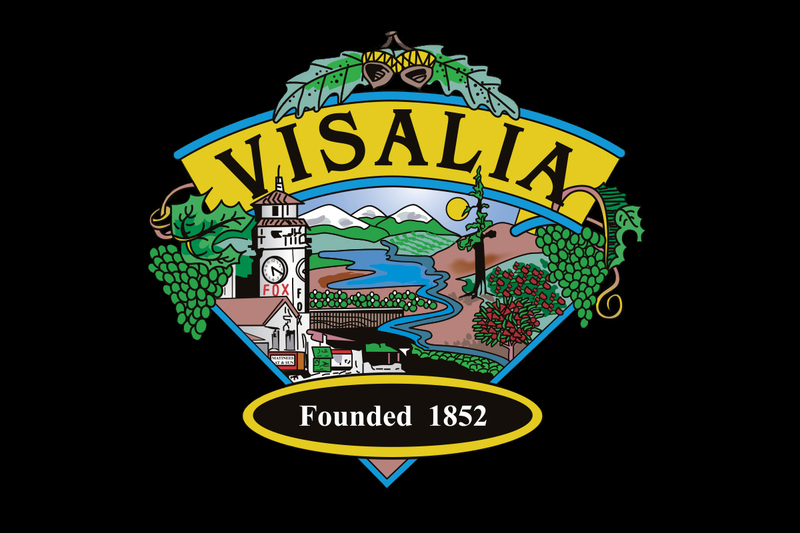 The City of Visalia currently prohibits the sale of recreational marijuana, medical marijuana dispensaries, and medical marijuana cultivation over 100 square feet. Should the City re-examine their current position on marijuana? * 11. How could the City of Visalia better manage your tax dollars? * 12. With the recent surge in the housing market and the average price of homes increasing, which of the following would you like to see the City explore as affordable housing options? * 13. How long have you lived in Visalia? * 14. Are you a registered voter? * 18. What is your age group? * 19. What was your household's total income before taxes last year? * 20. What is the most important thing that the City should be working on to make Visalia better? * 21. Taking all things into consideration, how would you rate the overall quality of life in Visalia? * 22. Which would be the best source for you to access information about the City of Visalia? * 23. Which social media site do you primarily use? * 24. Thank you for taking the time to complete this survey. If you would like to receive the City of Visalia e-mail newsletter, please provide your email address below.